Our First 2011 Filly Arrives! Welcome, Laralie de Pluum WEF! Bluebonnet Equine Humane Society Show – Wyn de Pluum v.V. at Liberty! 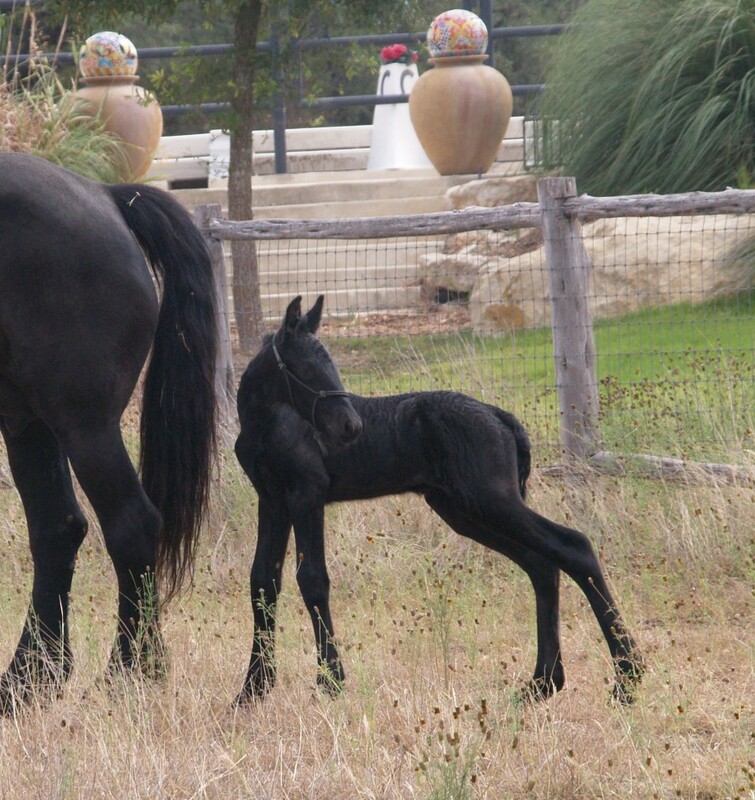 Wyning Edge Friesians hosts Hill Country Equine Friends first Breed Clinic! It’s Less than a Month til the WEG!! Spiffing Things up at Wyning Edge Friesians! Judging the 2010 “BATTLE OF THE FLOWERS” Parade in San Antonio! My Exciting 2009 Rolex World Cup Trip to Las Vegas! 2010 WORLD EQUESTRIAN GAMES – Nicole & Eeltsje F. to Represent the Friesian Breed in the Opening Ceremony held September, 25, 2010!